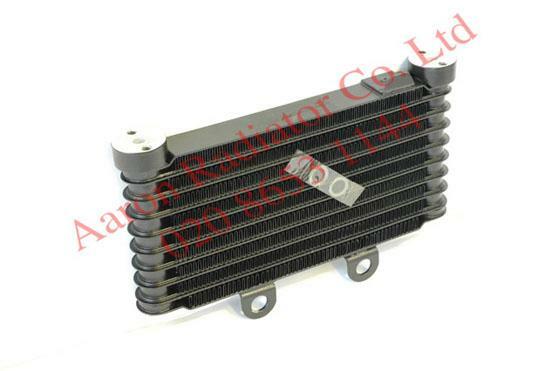 We stock a wide range of bike oil coolers that are all exact replacements for original units. 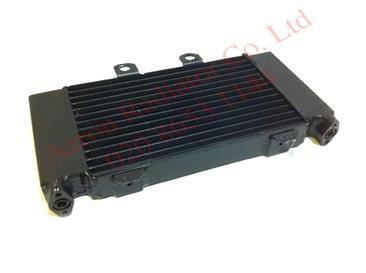 Although motorcycle oil coolers cannot be repaired, they can be copied. Also small runs of custom bike oil coolers can be made for independant bike manufacturers and customisers.